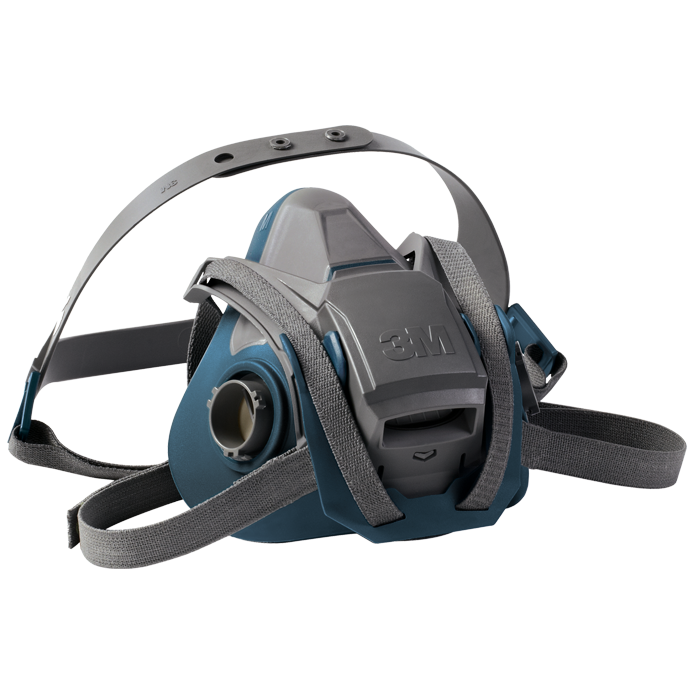 From hands-free to tactical and search & rescue, 3M Scott has a thermal imager to meet your needs. 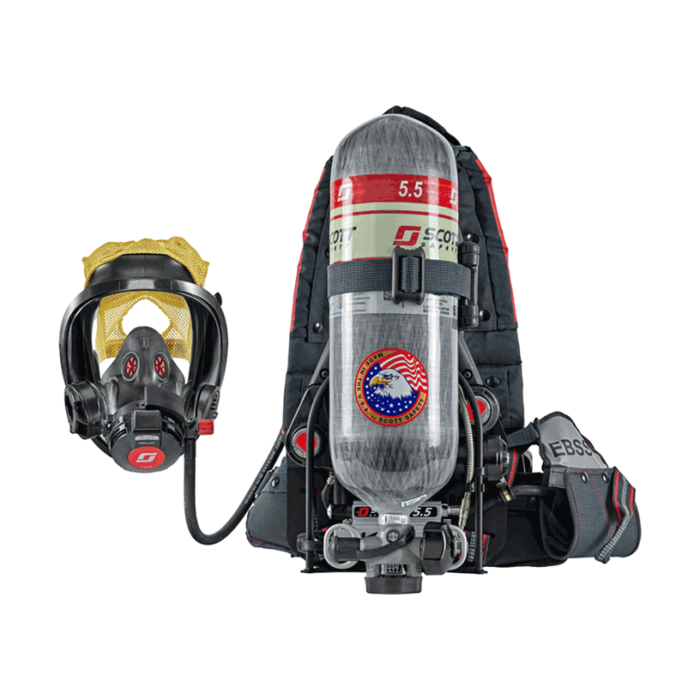 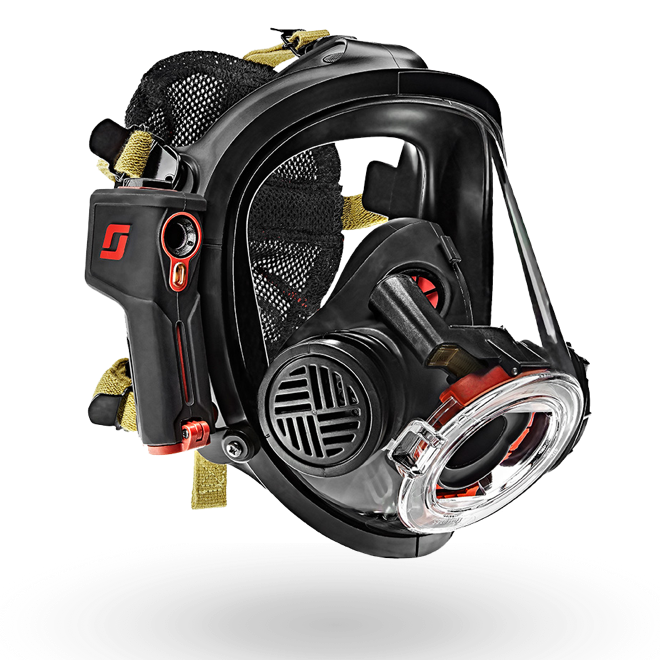 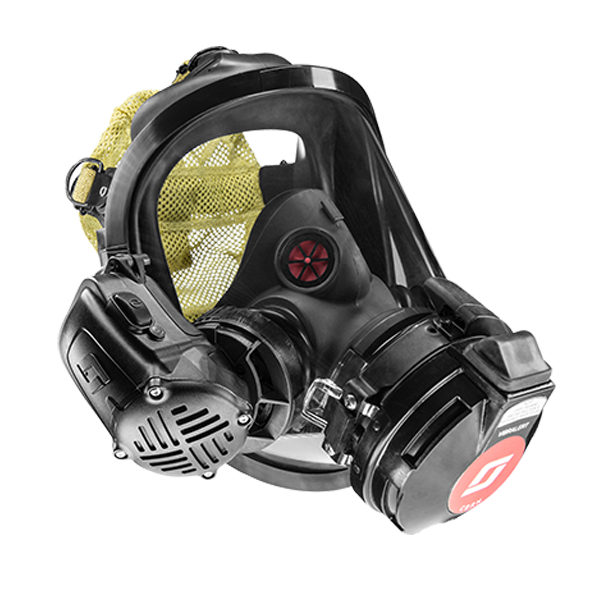 Communicate clearly and effectively on the fireground and enable communication between responders and incident command with our range of communications and accountability products. 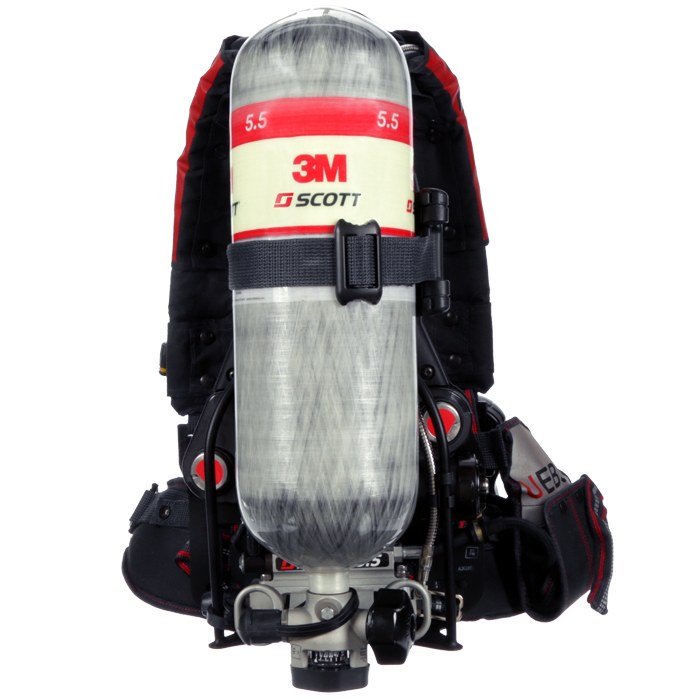 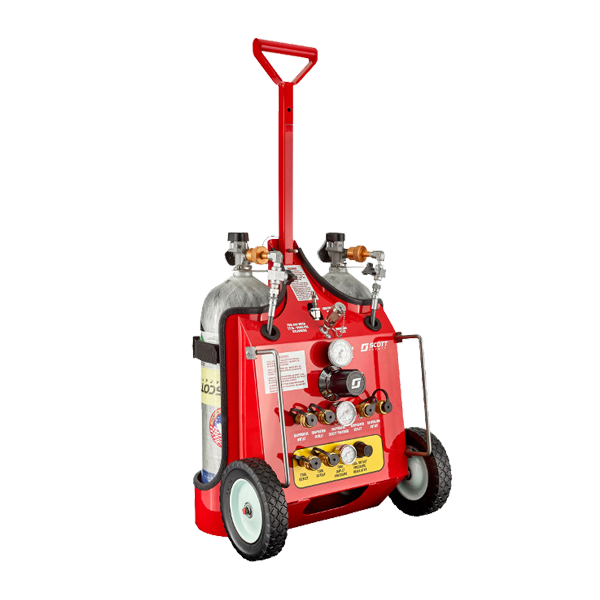 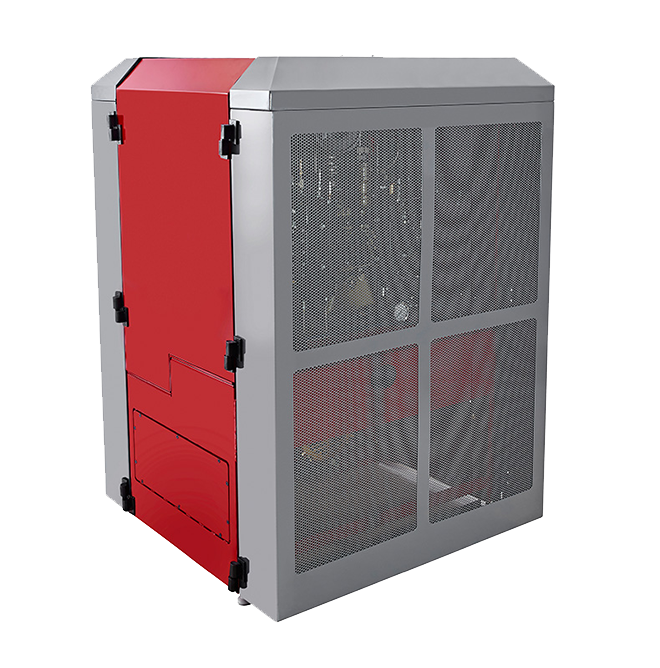 Let our 3M Scott compressor systems help simplify the process of cylinder refilling while enhancing efficiency and safety. 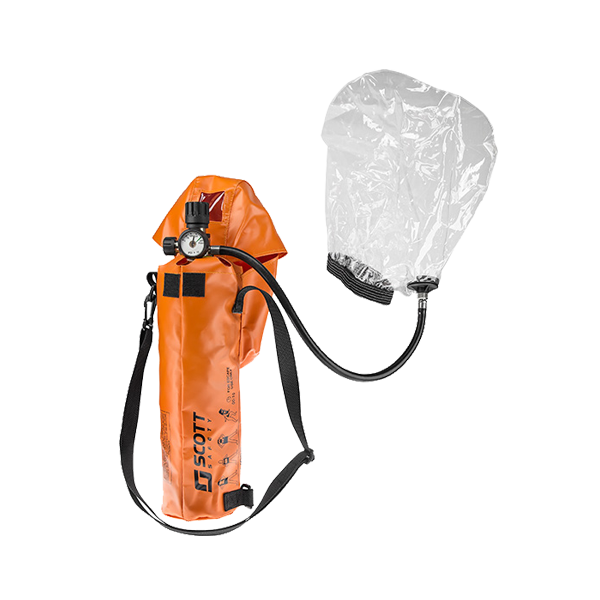 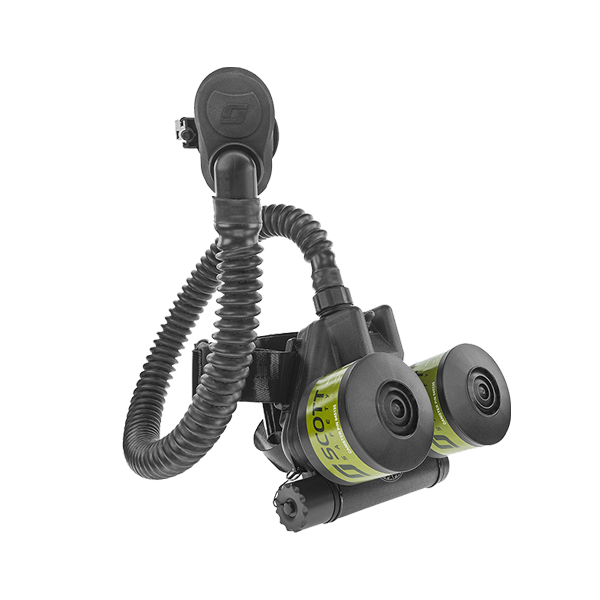 3M Scott provides our customers with fixed-point and portable gas detectors and controllers with proven reputations for quality and reliability. 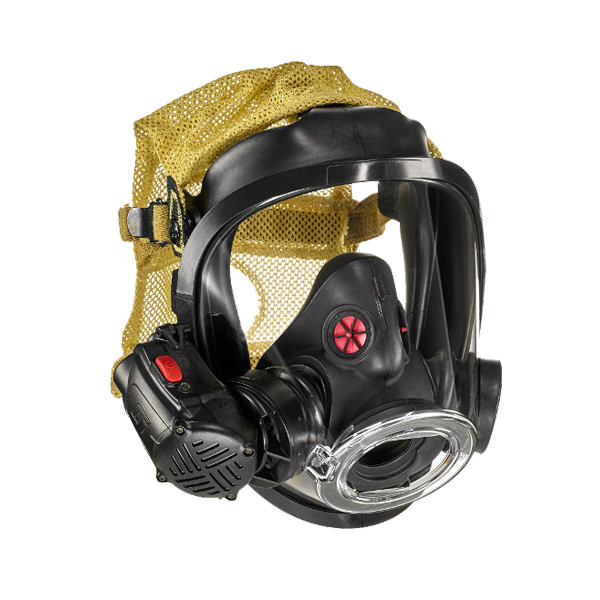 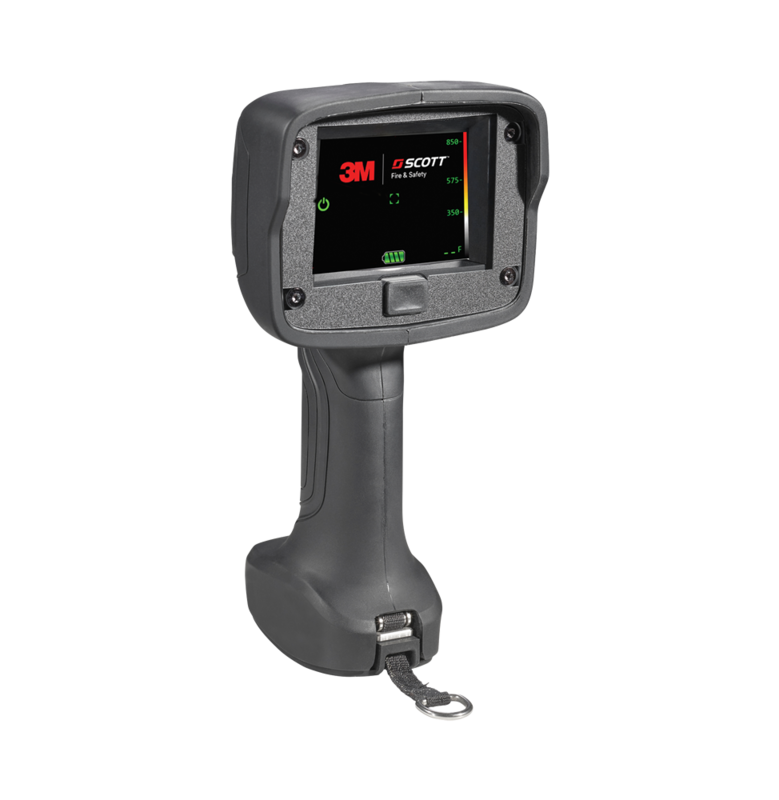 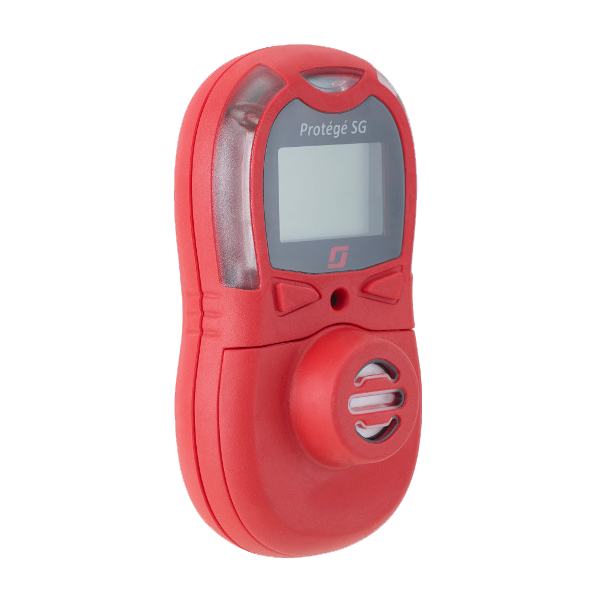 After selecting a product category, you will be redirected to gasdetection.3m.com.